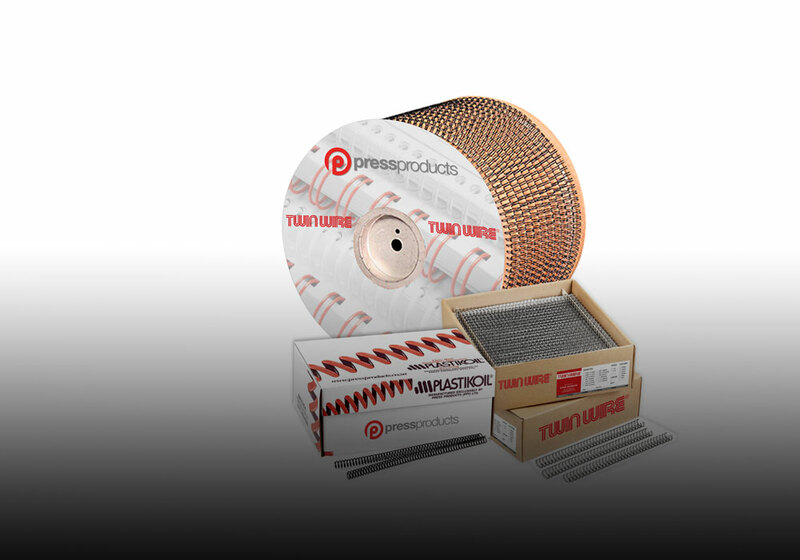 Suppliers of Twin Wire® spools and cut lengths, Plastikoil® , Calendar Rims, Plastic Combs and more. 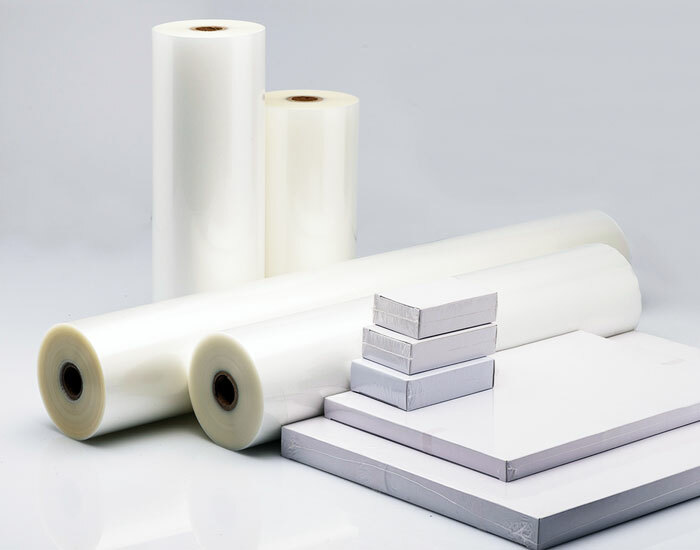 Suppliers of OPP and PET Thermal Laminating Films: Gloss, Matte, Digital Film, Metallized Film and Soft Touch (Velvet) Film. Suppliers of Hot and Cold Stamping Foils, Coding Foils, as well as Foiling Machines for the print, packaging & labelling industries. 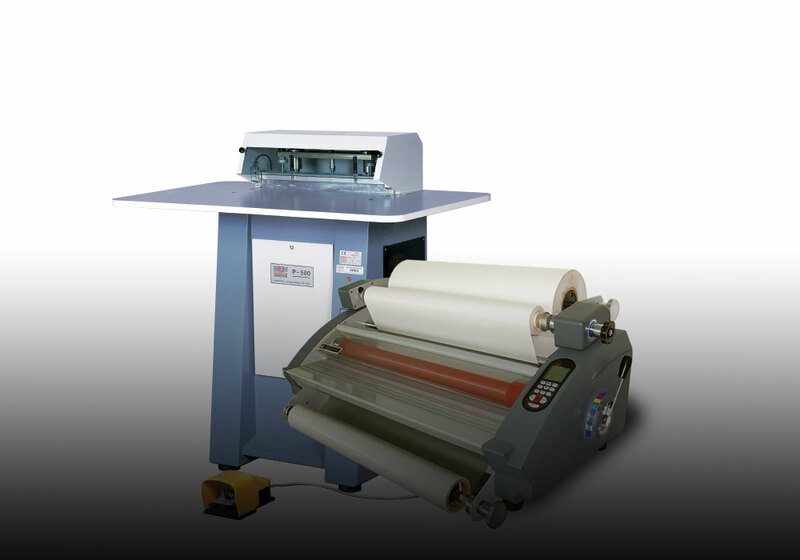 Suppliers of Binding, Laminating, Punching, Paper Guillotines, Foil Machines and many more. 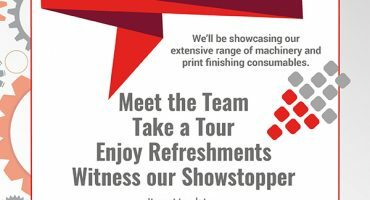 Press Products is a leading South African manufacturer and supplier of a broad range of consumable materials and associated machinery to the print finishing and graphics industries. 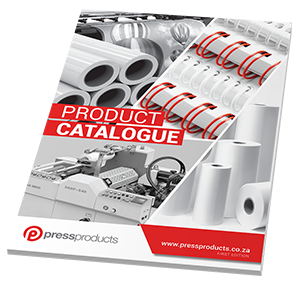 Established in 1957, Press Products is a leading manufacturer and supplier of a comprehensive range of consumable materials and related machinery to the print finishing, packaging and labelling industries in Southern Africa. 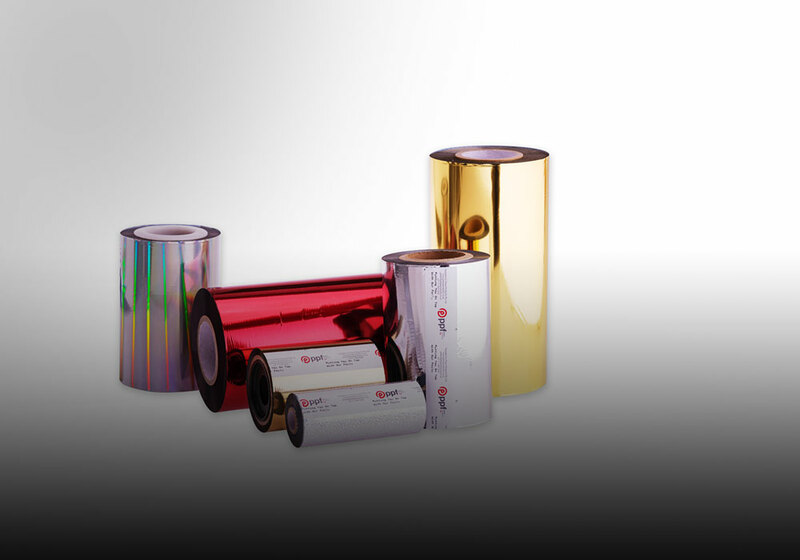 Some of our exclusive and sought after products include thermal laminating films, hot and cold foils, binding supplies, and print media supplies. 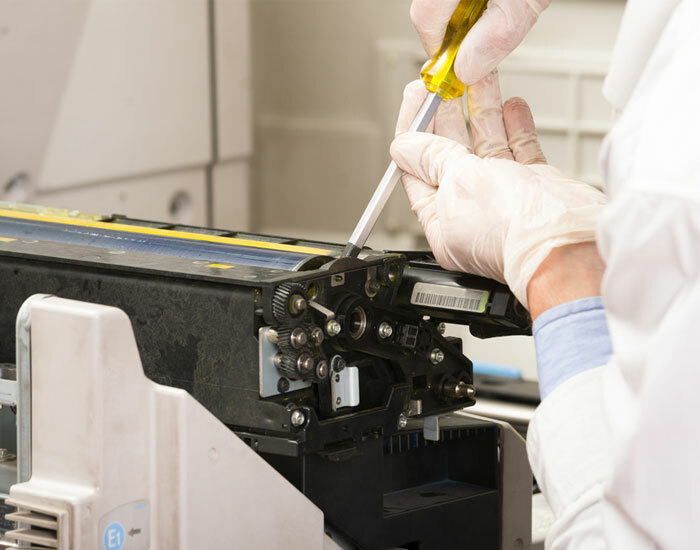 In addition, we offer world leading brands of associated machinery including: binding machines, laminating machines, foiling machines and a broad range of print finishing machines to suit your production requirements and budget. We aim to provide our customers with affordable solutions for a diverse range of products commonly used in the graphics industry. By offering state-of-the-art technology and high quality, cost effective products, Press Products has become synonymous with reliability and affordability with printers countrywide. Our well-trained team focuses on providing customers with solutions, supported by quality product and service excellence. It is our dedication and passion for the business that has made us one of the leading suppliers to the graphics industry in South Africa. 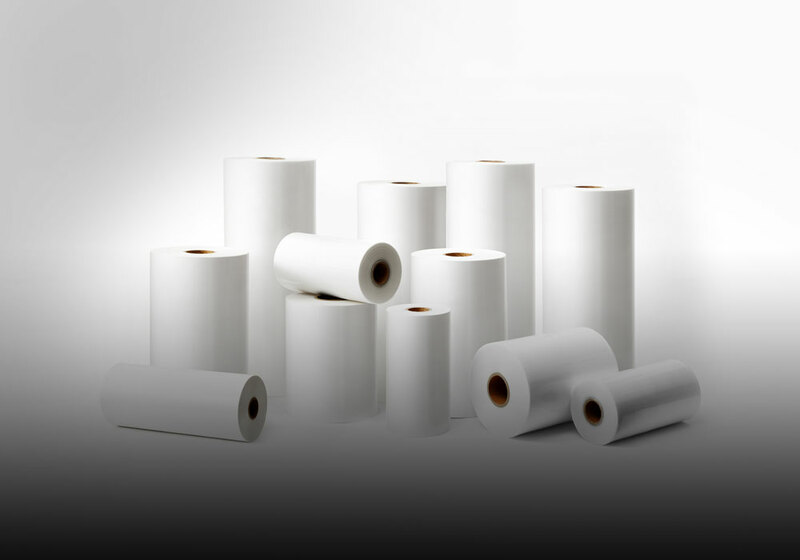 Press Products stocks a wide range of Binding, Laminating and Foiling Machines and Consumables as well as our new range of Wide Format Machines and Print Media Materials. We also have a team of specialists on hand to assist with the servicing, repair and installation of your machines. 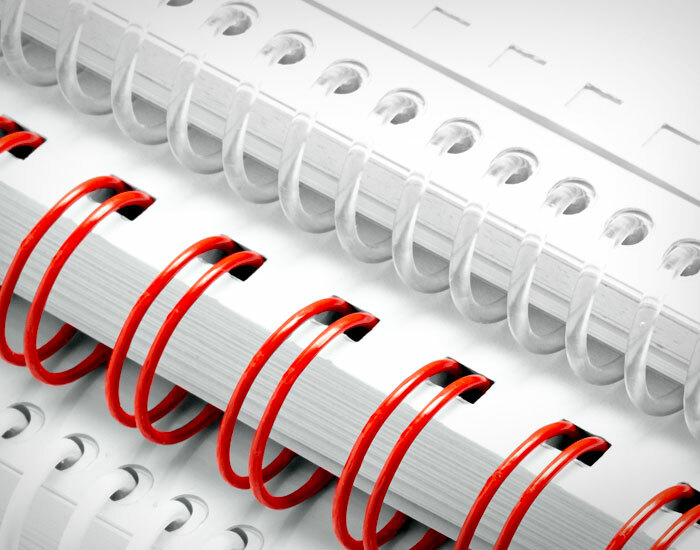 Print binding materials including: Twin Wire, Plastikoil, Stiching Wire, Calendar Rims, Plastic Combs and Binding Covers. OPP and PET Thermal Laminating Film: Gloss, Matt, Digital Film, Metallized Film and Soft Touch (Velvet) film. 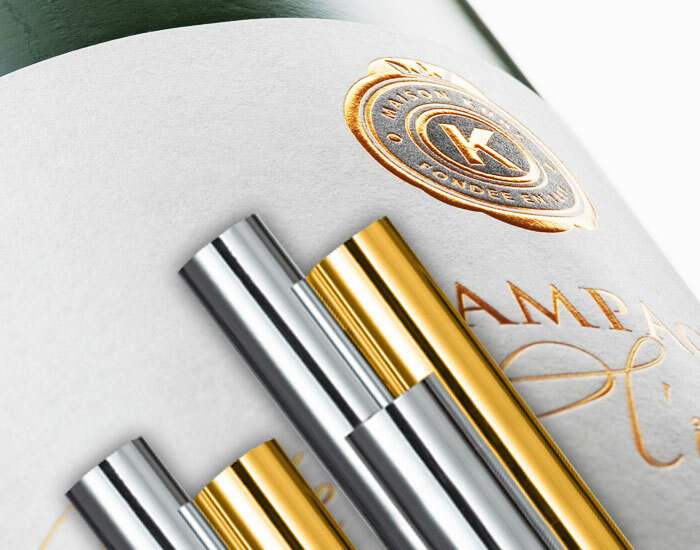 Hot and Cold Stamping Foils, Coding Foils & Holographic Foils for the print, packaging & labelling industries. 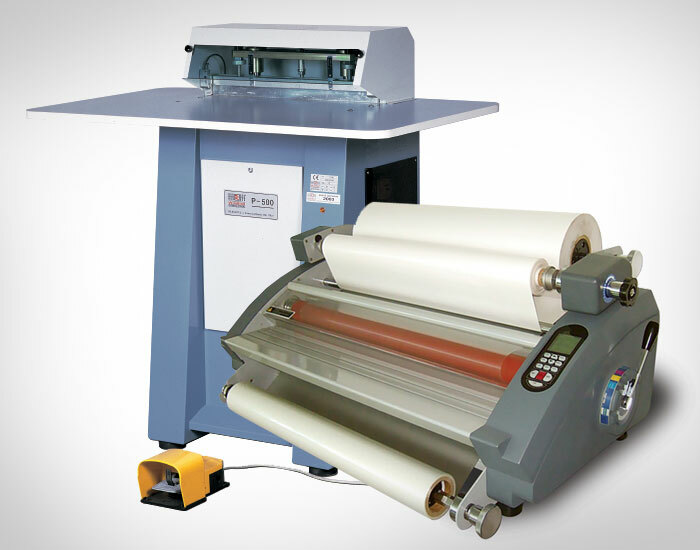 Binding machines, Laminating Machines, Punching Machines Paper Guillotines, Hot Stamping Foil Machines, Creasing & Folding machines and many more. 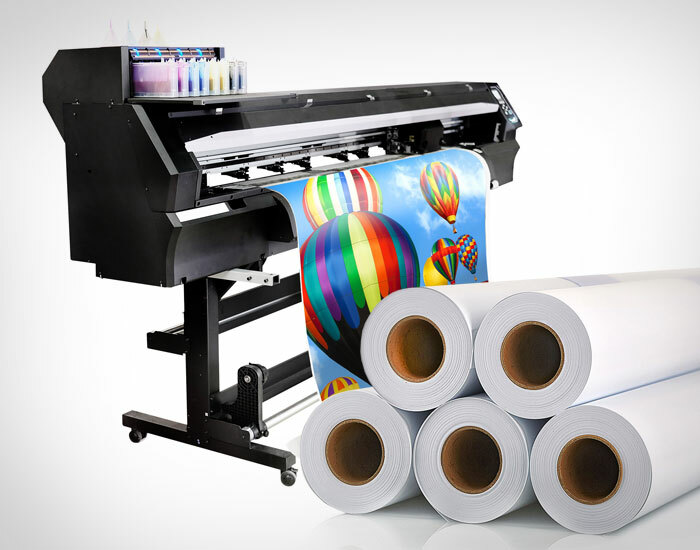 Suppliers of wide format print media materials and associated signage equipment including: Wide format print media materials & signage equipment: Vinyls, PVCs, Photo Paper, Lamination and Backlit Films & Roll up Banners. Press Products holds stock of spare parts and offers full back up service and support for our wide range of machines. Contact us for technical assistance. 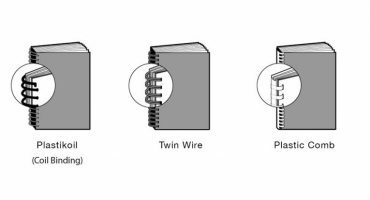 Choosing the perfect binding option? Download our First Edition Product Catalogue.